Peter Pan's is a long-established restaurant in the heart of Crows Nest. 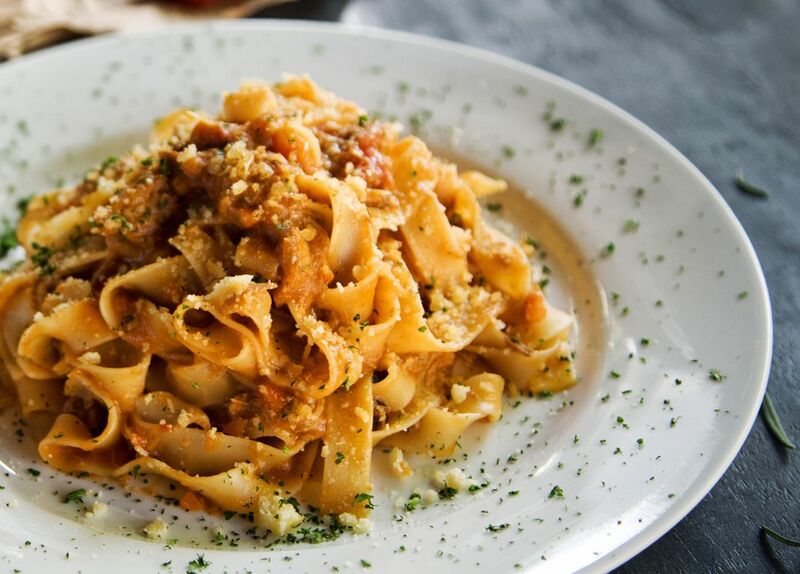 We pride ourselves on "Home Style Italian Food". Open six days lunch and dinner, perfect for any occasion. Pop in and say hi to the team!